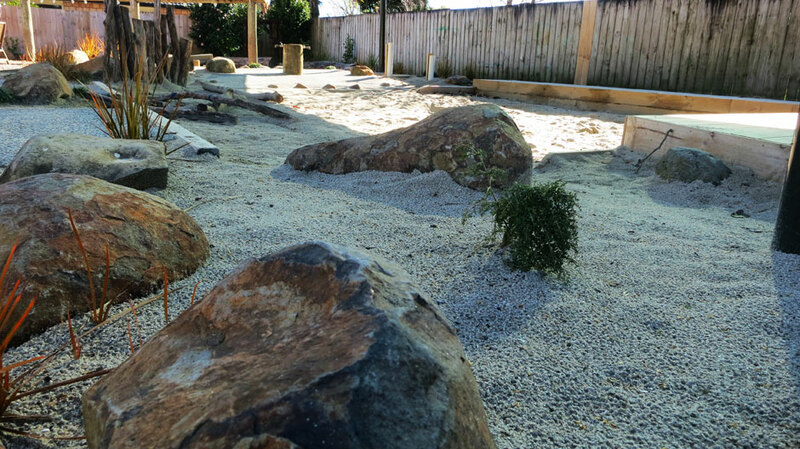 At Out of Eden Landscaping, we are passionate about natural play. 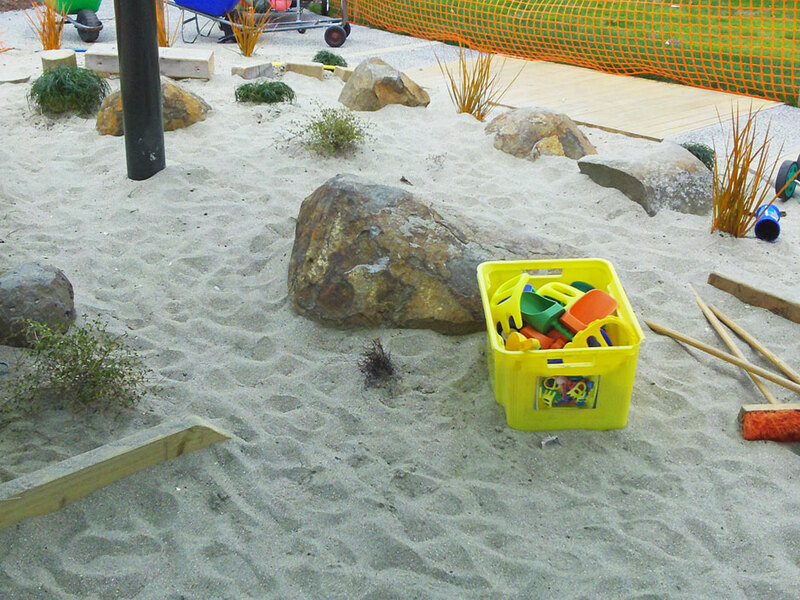 Through using natural play areas, children's minds are stimulated, aiding creative imagination, motor skills and tactile development. 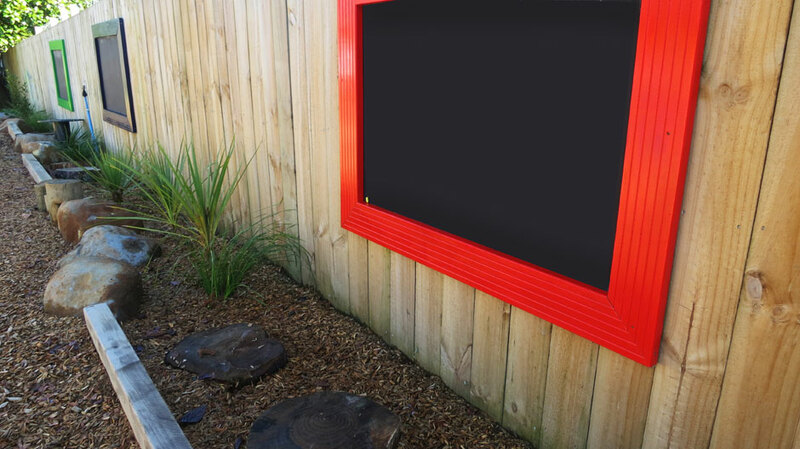 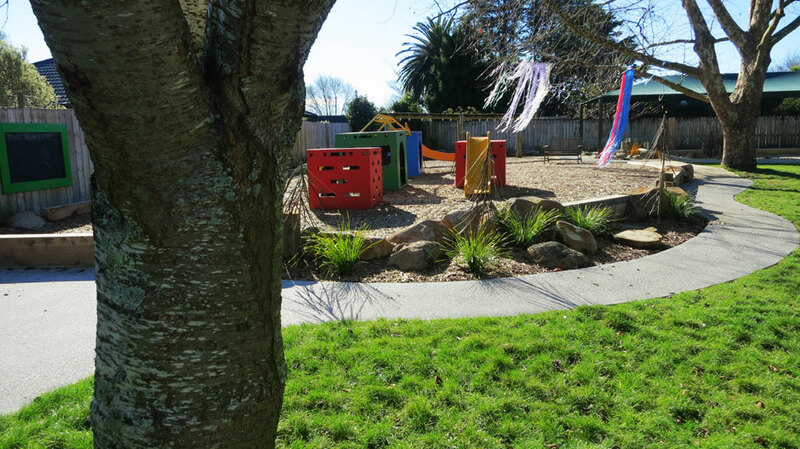 Out Of Eden Landscaping has a history of working with child-care centres to design and implement these fun and safe environments. 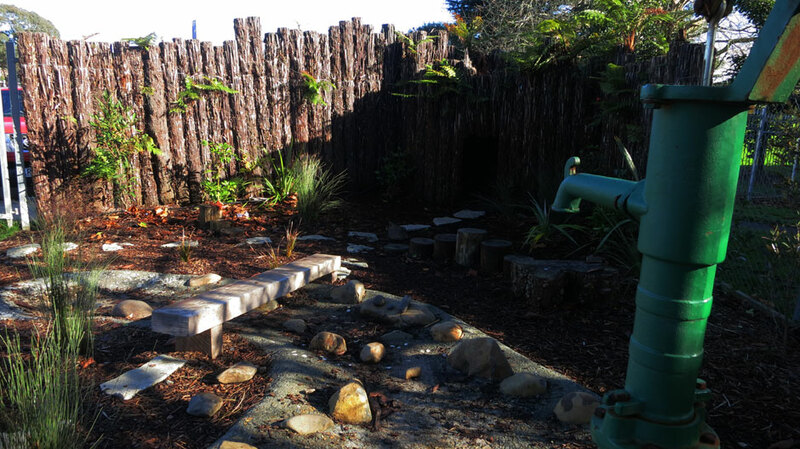 Each design is unique and is customized using discovery areas, rivers, caves, huts, mud pits, ropes, sandpits, bridges and more.